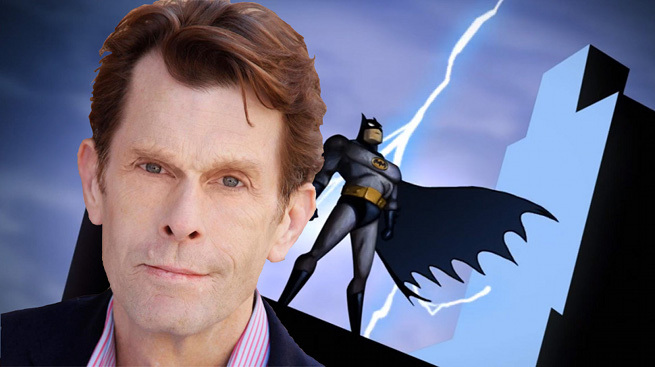 Happy birthday, Kevin Conroy! The actor is celebrating his 60th birthday today. You are darkness. You are the night. You Are BATMAN!! Conroy, who has over 80 credits accumulated to his acting career, is best known for being the voice of Batman in several animated series, such as the popular Batman: The Animated Series, several animated movies and the Arkham Knight video game series. Prior to fame, Conroy attended Julliard’s drama division at the age of seventeen.